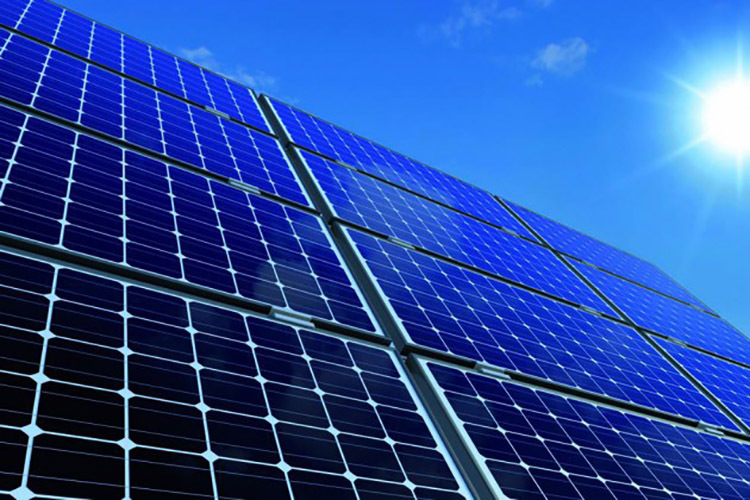 The Kingdom of Saudi Arabia, which is known for its oil wealth, recently signed a Memorandum of Understanding (MoU) with Japan’s SoftBank Group to build the world’s largest solar power plant. The solar power plant will cost a massive $200 billion and is expected to reach its full capacity of 200 gigawatts by 2030. 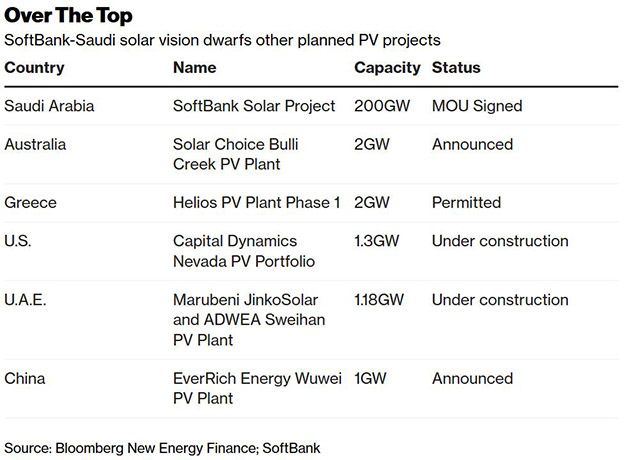 According to Bloomberg, the Saudi Arabian solar power plant is about a hundred times bigger than the next biggest project, a 2 gigawatt solar power project called Solar Choice Bulli Creek PV in Australia. The project was revealed by SoftBank founder Masayoshi Son at a recent event in New York which was also attended by Saudi Crown Prince Mohammed Bin Salman. At the event, Son revealed that the project will create 100,000 jobs, triple Saudi Arabia’s electricity generation capacity, and save $40 billion in energy costs. Saudi Arabia, which is the large crude oil exported in the world, is currently in the process of diversifying its economy beyond oil. “The kingdom has great sunshine, great size of available land and great engineers, great labor, but most importantly, the best and greatest vision,” Son added. Earlier this month, the state of Karnataka launched the current record holder for the world’s largest solar park which was completed at an investment of Rs. 16,500 crore. The solar park, named Shakti Sthala, is capable of generating 2 gigawatts of electricity and spans across 13,000 acres.